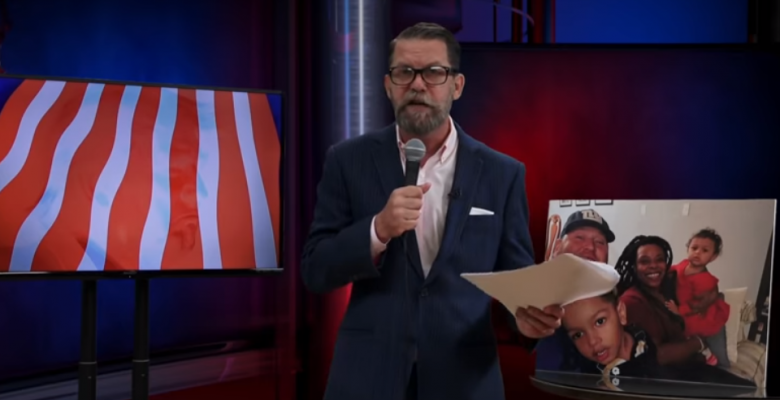 Proud Boys founder Gavin McInnes quit the group Wednesday after it was reported that the FBI has classified them as an “extremist” group. He said that he hopes the move will help the nine Proud Boys members arrested for a violent attack on liberal protesters in Manhattan last month. “We are not an extremist group and we do not have ties with white nationalists,” he claimed, despite longstanding ties to “alt-right” leader Richard Spencer and the white nationalist march in Charlottesville last year. SPLC labels it a “hate group”: The Southern Poverty Law Center labeled the Proud Boys a “hate group” because of its propensity for spreading white nationalist messages and their ties to the Charlottesville rally and its founder Jason Kessler, a former Proud Boys member.